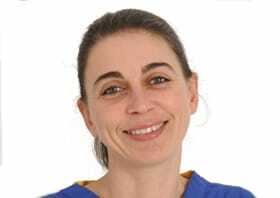 Emilia is a qualified dental nurse and surgical assistant. She began her dental career in 2010 and obtained her NEBDN (National Examining Board for Dental Nurse) Certificate in 2012. She is a GDC qualified registered dental nurse. Emilia is particularly interested in surgical procedures and in cross-infection control. She is the head dental nurse at All Smiles dental practice and started work here in 2013. Her aim is to make sure the practice is being kept compliant with all the legislation and to monitor the patient’s feedback.